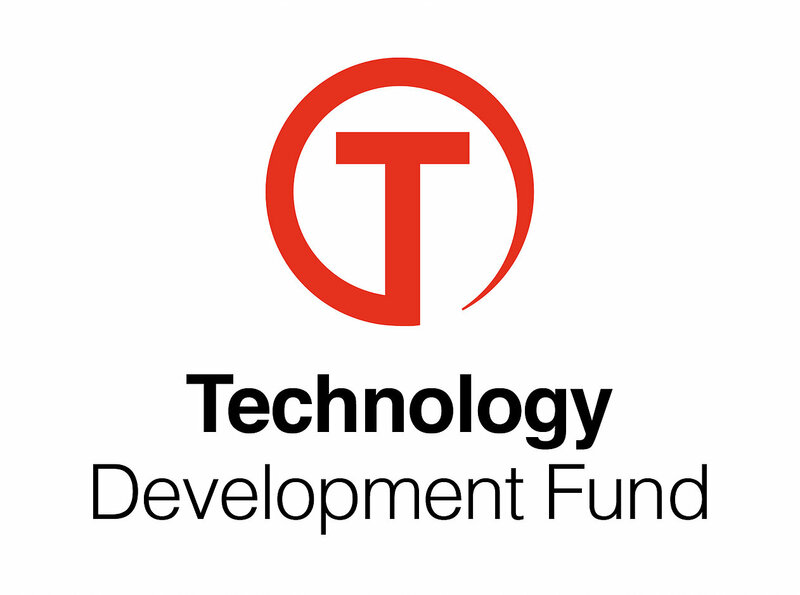 The OCULIGHT team received a project grant from the Icelandic Technology Development Fund to fund the development of a cloud computing service. The project is titled Human-centric analysis to promote healthy lighting and will be lead by María L. Ámundadóttir for the duration of 2 years in collaboration with Marilyne Andersen and Siobhan Rockcastle. This application was among the 17% that were granted this year. In this project, the OCULIGHT team will found a software company – OCULIGHT analytics ehf. – based in Iceland. This grant will enable us to further develop the daylight simulation and analysis workflow to support our consulting services. The software company will focus on implementing a cloud-based platform to run the workflow and will further expand the software suite to include options to work with light data from stationary and wearable sensors. This development will open up a new market with large growth potential.